If you're in the early stages of planning a home improvement project, you may be wondering what the best time of year is to begin the work. While many homeowners choose summer because of the warm weather, it may be worth considering other times of the year depending on the type of project. The home improvement team at New Leaf Remodeling in Rockford, IL, discusses which season you should choose to start your next renovation. Spring and summer months tend to be the busiest for home renovations. Spring and summer projects benefit from more daylight hours, enabling contractors to work outside longer hours and complete the work faster. This is also the best time for projects such as decks and patios which require soft ground for digging. You may not have a choice with certain work, such as roofing, which must be completed during warm weather so the roofing materials seal correctly. 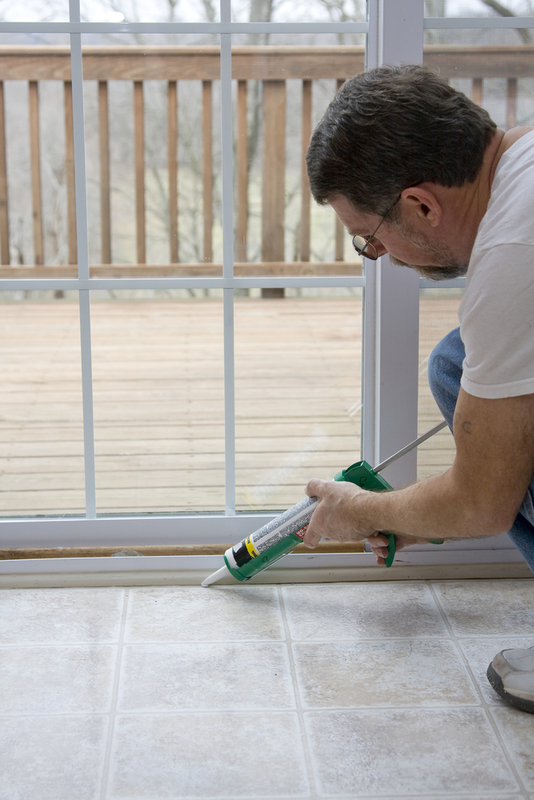 In general, you should avoid beginning exterior projects during the winter. Cold weather and snow can make home renovations such as window and door replacement, siding, and roofing much more difficult and time-consuming, and it may not be easy to find contractors who are willing to work outside in frigid temperatures. You may want to consider starting an interior remodeling project during the winter, though. At this time of year, contractors are generally less busy, making scheduling more flexible. You may also enjoy reduced rates because it is a slower time of year for many workers. The home improvement experts at New Leaf Remodeling offer comprehensive remodeling services featuring high-quality construction products from leading manufacturers. Give their team a call at (815) 904-6006, or visit them online to learn more about their bathroom remodeling services.